سیستم نایدروف شهرت افسانه ای به عنوان یک سلاح دفاعی برای سیاه در دفاع سیسیلی است .بابی فیشر و گری کاسپاروف موفقیت های زیادی در این سیستم دفاعی کسب کرده اند. 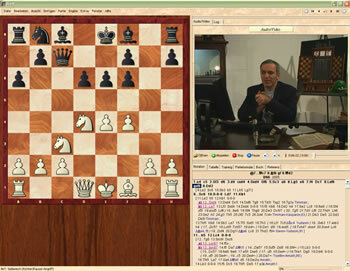 The Najdorf system in the Sicilian Defence has a legendary reputation as a defensive weapon for Black. It is an opening where people often strive for a full point, instead of simply defending the position with the black pieces. Many great players have contributed to the development of this complex opening. There were two world champions who formed much of their careers using the Najdorf system as their weapon of choice against 1.e4: Bobby Fischer and Garry Kasparov. 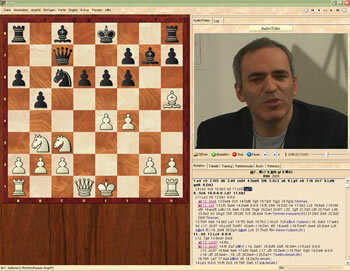 Both players celebrated spectacular successes with it, both used the Najdorf (pronounced „nigh-dorff“, rhyming with „high-dwarf“) during their child prodigy years and retained it as an important part of their repertoire during their entire careers.